Their style is top notch when they are wearing the Versace Kids™ Medusa Strass Logo Tee. Studded brand logo along the front. 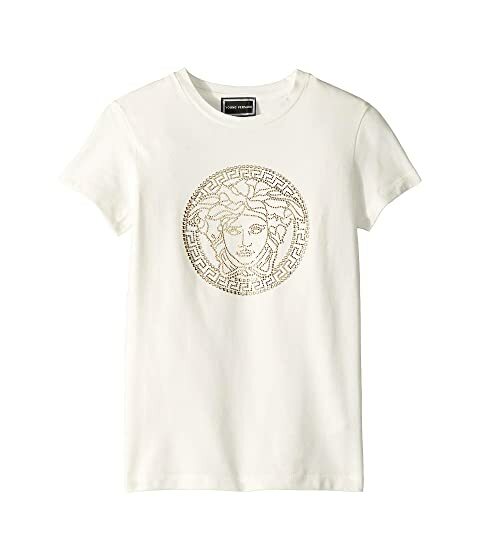 We can't currently find any similar items for the Medusa Strass Logo Tee (Big Kids) by Versace Kids. Sorry!